The Golden State is undoubtedly the most popular piece of land in North America. From the Rocky Mountains to lush valleys, and from majestic lakes to mystic forests, it has everything a camper can ever dream of. Whether you are a lone ranger or a family trooper – whether you seek peace, fun, or adventure – California has something for everyone. However, it all boils down to where you choose to pitch your tent. In a state with hundreds of camping spots to choose from, it becomes even more important, though equally difficult, to make the right choice. 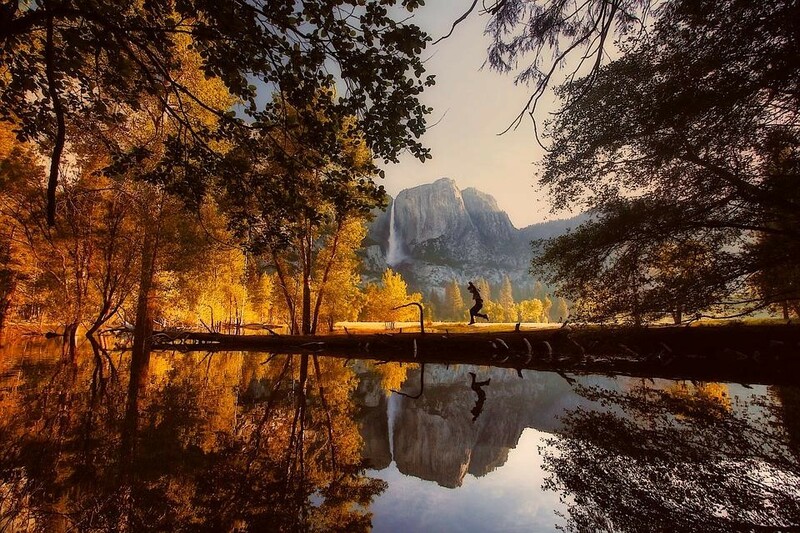 Now, we know that California is home to Yosemite National Park, which is hands down one of the best camping destinations in the USA for all kinds of campers. Today, however, we will discuss five other California camping spots that offer a unique camping experience you can’t afford to miss. This alpine lake is a geological wonder that offers a unique beach camping experience for the whole family. The lake itself, being the largest of its kind in the USA, is a sight to behold. On the west shore, you can enjoy activities such as hiking and biking. There are many historic sites to check out as well. On the south shore, there are beautiful spots for beach campers. Other activities you can enjoy here include fishing, boating, and kayaking. Situated in the southern Sierra Nevada, Sequoia National Park is home to eight of the world’s largest trees including the world’s largest tree, General Sherman. The park is a paradise for campers who do not like crowded spots and prefer a peaceful and serene surrounding. The tall sequoia trees add a mysterious charm to the whole place. If you ever find yourself in need of a rejuvenating break, plan your escape to this backcountry heaven. If adventurous experience is what you seek, head to California’s Big Sur for a terrific ocean camping escapade. It takes a memorable road trip along the Pacific Coast of the Golden State. There are a number of beautiful beachside spots for campers along with numerous private RV campgrounds. There are many historic sites once inhibited by three Native American tribes. For active campers, the list of outdoor activities is endless. As the name suggests, Death Valley camping experience is not for the faint-hearted. It is a perfect spot for serious campers looking for extreme adventures. From its unique landscape to diverse wildlife, everything is different from most camping spots. The temperature can hit extremes in summer and winter. While most people prefer camping around the snowy peaks in winter, thrill seekers love to camp under the scorching summer sun. When it comes to camping experiences in California, we can’t exclude luxury camping from the list. Napa Valley is a world-renowned destination for the lovers of wine and everything fine. It is also a great place to enjoy camping regardless of your budget. You can either go glamping in a treehouse rental or pitch a regular tent at one of the affordable campgrounds. You can either indulge in wine tasting and culinary tours or enjoy other activities such as hiking, cycling, fishing, and bird watching. No matter your idea of a perfect camping experience, finding the right camping spot is just as important as finding the right tents for sale. Find a spot that suits your taste, get the right camping gear, and embark on the best camping experience of your life.